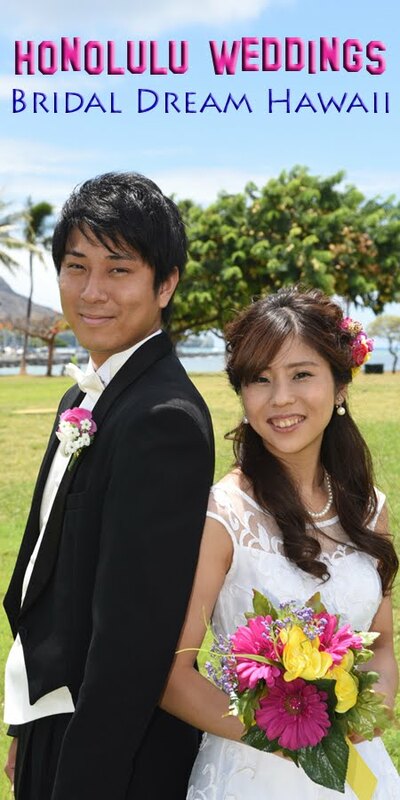 Yosuke and Chiaki take a little stroll at White Wall, Ala Moana Park. Awesome view of Ala Moana Beach, Waikiki and Diamond Head from this popular Honolulu spot. Photos by Oahu Photographer Robert Hamilton.